BAWLS Guarana has extremely entertaining projects. 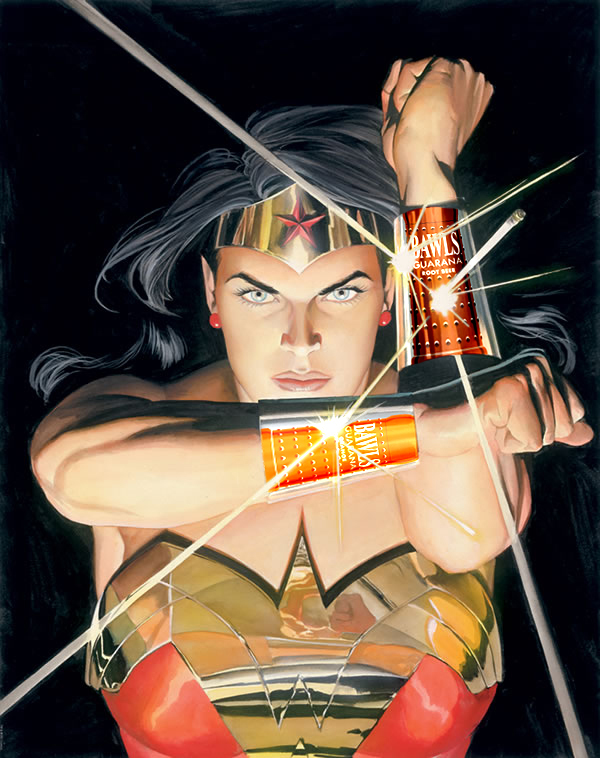 As an energy drink company that appeals to the video gamers and SciFi enthusiasts, the product imagery and graphics are always extremely creative and unique. 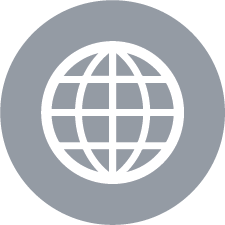 They are great at utilizing the events happening within their fan-base: SciFi film premieres, gaming conventions, etc. When the new flavor, Orange, was released, it coincided with the arrival of the new can packaging. 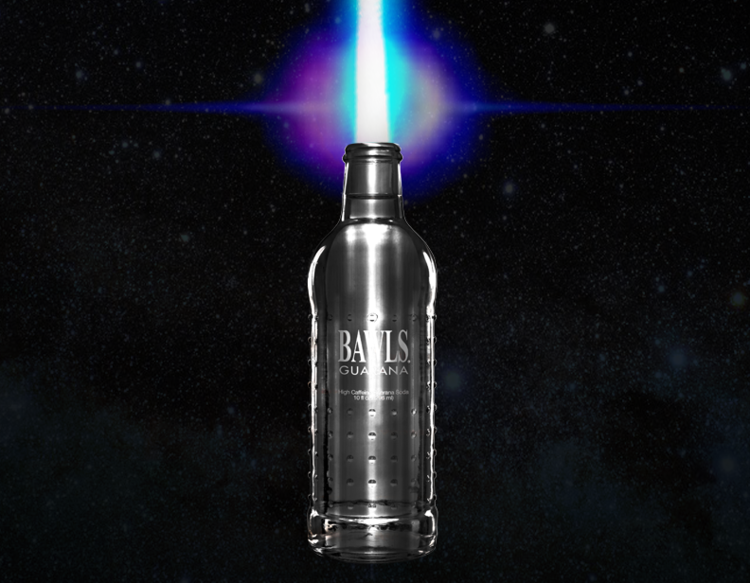 BAWLS's glass bottle is easily recognizable and iconic, so to introduce their newest product and package, we needed something explosive.Heavy Photoshop skills were implemented to create believable and engaging graphics to captivate the target audience. 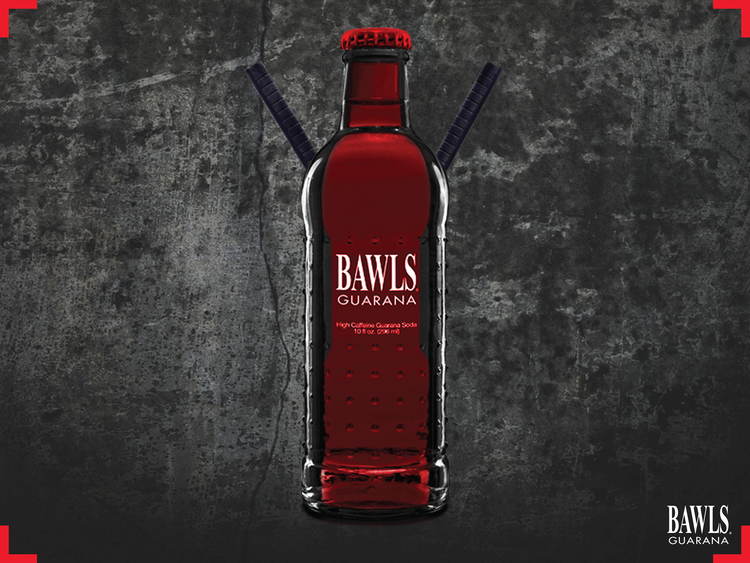 Follow BAWLS Guarana on social media!